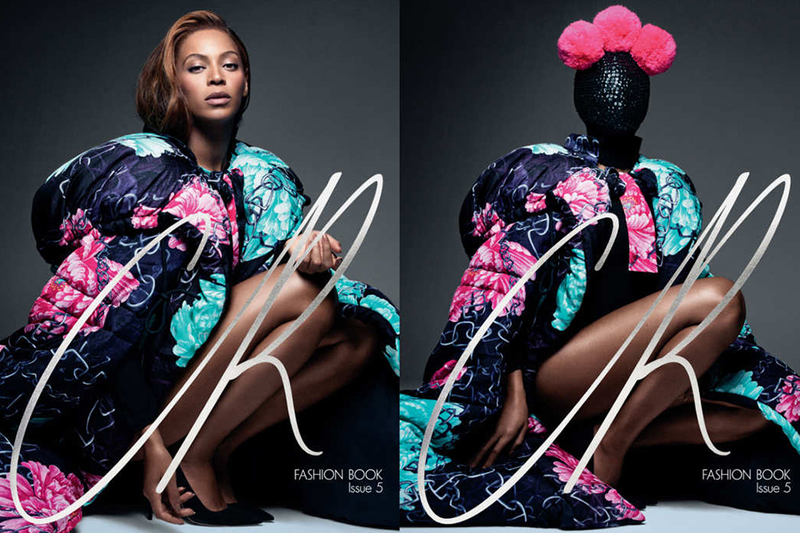 beyoncé is on the double-sided cover of carine roitfeld’s cr fashion book. with her amazing personality and style you get to see her many moods, auras, manners and much more in this cool editorial. 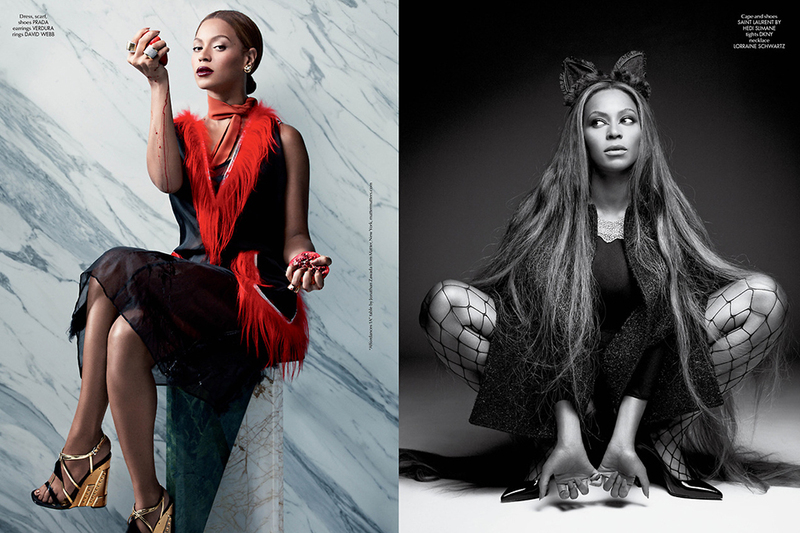 oh and not to forget photographed by pierre debusschere and guest creative by riccardo tisci. can’t wait to get my hands on this beauty.